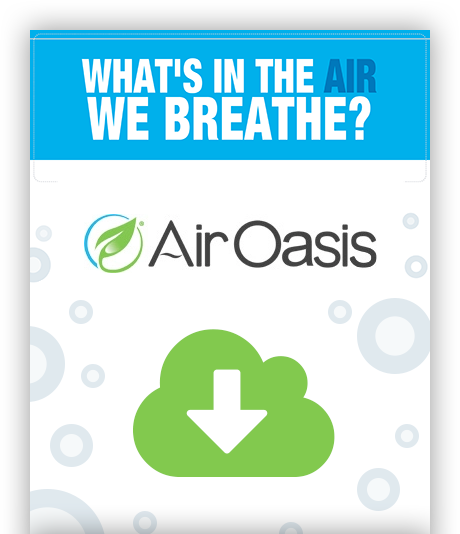 The average person spends roughly 90% of their time indoors, leaving only 10% of our time to breathe in relatively clean outdoor air. For as often as we breathe the air in our homes and offices, it would greatly benefit us to take steps toward improving our indoor air quality. Filterless air purifiers are an effective solution for removing pollutants from your air, offering significant health benefits, especially those suffering from allergies. Many HVAC companies offer maintenance programs in which HVAC technicians visit their customers’ homes before the summer and winter months to make sure systems are working properly. With these programs, technicians will also change their customers’ filters, check their furnaces and possibly perform some light cleaning.